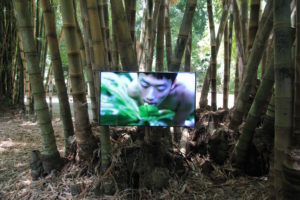 Yorkshire Sculpture International announces dates and theme for inaugural edition Taking place 22 June to 29 September 2019, the event will feature work by international artists across various locations, including the Henry Moore Institute, The Hepworth Wakefield, Leeds Art Gallery and Yorkshire Sculpture Park. 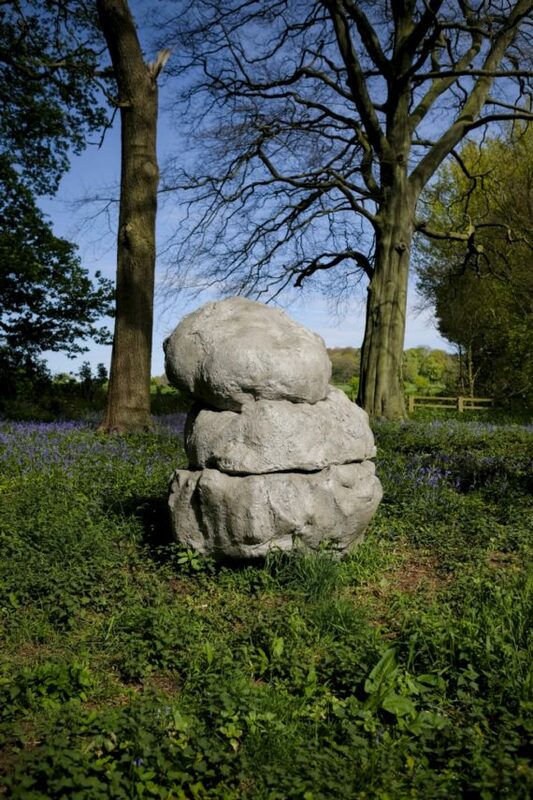 There will also be new outdoor sculpture commissions in a number of public spaces in Leeds and Wakefield. Sculptor Phyllida Barlow, who represented Britain at the 2017 Venice Biennale, has created the festival’s inaugural theme – ‘Sculpture is the most anthropological of the art forms’, with the work responding to the idea that there is a ‘basic human impulse to make and connect with objects’. The event will also include an engagement programme that will work with schools, universities, and communities, plus a talent development programme for artists based in the region. In addition, a partnership with The Freelands Foundation will enable ten teachers working in Yorkshire to take part in the Continuing Professional Development Programme to explore how sculpture can be used in the classroom. 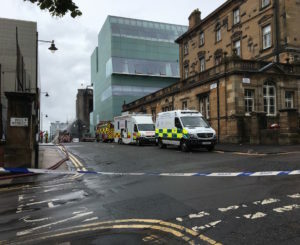 Glasgow School of Art to be partially demolished after second fire Glasgow City Council has confirmed parts of the building need to be torn down after surveys found its structure had moved more than previously thought. The art school’s south facade is the most significantly affected, while the west gable end has continued to deteriorate. The east gable has also continued to move outwards. As the Evening Express reports, officials said a sudden collapse of parts of the building ‘is likely, rather than possible’. Raymond Barlow, the council’s head of building control, said: “It has become urgent that we take down the south facade. As the process begins it will be likely that the other walls will also need to be reduced. We do not know what effect this will have on the rest of the building so I have to be clear this site remains dangerous and is becoming more dangerous. He added that it is important people observe the cordon which remains in place, with reports of trespassers on the site in recent days. 10,000 artworks to be moved during Buckingham Palace refurbishment Palace officials have revealed that the whole of the palace’s east wing will be emptied next April for repairs, with aides now searching for appropriate storage. Many of the items are part of the Royal Collection, with others collected by the Royal family over hundreds of years. Colorado potter in dispute with Elon Musk over use of cartoon without permission Tom Edwards’ cartoon drawing of a unicorn ‘farting electricity’ was featured on a mug, which the Tesla CEO Elon Musk tweeted in February 2017 was “maybe my favorite mug ever”. However, a month later Musk then tweeted another image, this time to promote Tesla’s new ‘sketch pad’ feature. The cartoon bore a remarkable resemblance to Edwards’ original. Jobs to go and and courses to be axed as University of Wolverhampton launches major restructure Wolverhampton’s Express & Star reports that a ‘legacy of mismanagement’ has been blamed for plans to make senior staff redundant and scrap a number of courses at the University of Wolverhampton. The cost-cutting plans propose reorganising the university’s the Faculty of Arts into three schools, which will be known as Wolverhampton School of Art, School of Humanities and School of Performing Arts. Nine courses will be scrapped, while 11 will be suspended for the next year, due to low student numbers. The Express & Star states that 20 jobs are under threat, while alternative courses will be offered to students affected. Baltimore Museum of Art sells works by white male artists to buy works by underrepresented artists Sale of seven works by artists including Andy Warhol, Robert Rauschenberg and Franz Kline, amongst others, has funded the acquistion of 23 new works by underrepresented artists. This includes work by Njideka Akunyili Crosby, Odili Donald Odita, Amy Sherald, Jack Whitten, and Lynette Yiadom-Boakye. Berkshire Museum to sell nine more works to fund expansion, despite criticism The Pittsfield, Massachusetts museum recently won the right to sell up to 40 works in order to raise the $55 million it claims it needs to ‘stay afloat’. It has so far made $47 million from sales in April and May, with 13 works sold in total. This includes the Norman Rockwell painting Shuffleton’s Barbershop, which the artist donated to the museum. The museum’s critics claim that allowing it to sell works from its collection for any other purpose besides acquiring new pieces sets a dangerous precedent for the industry. In response, the Association of Art Museum Directors has announced it is imposing sanctions against the institutions and advising its 243 members to ‘refrain from collaborating with and lending and borrowing works from the museum’.